Highest and Best due by Monday, April 22, 2019 at 4:00pm. ATTENTION INVESTORS!! 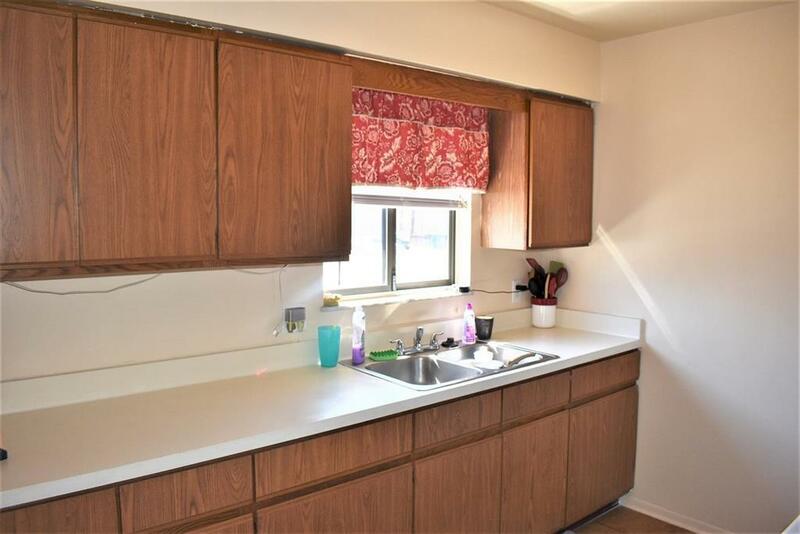 Within walking distance to charming downtown Tecumseh, this well-maintained Bi-level Apartment Building is sure to catch your eye!!! 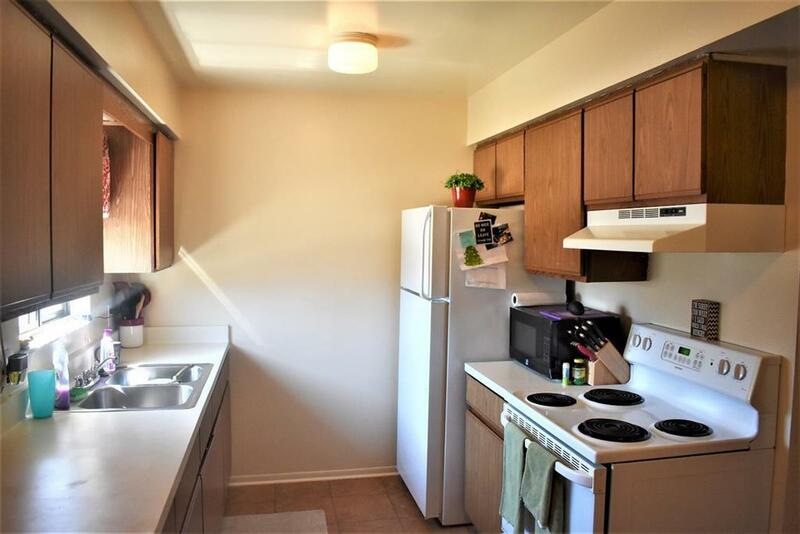 Four 2 Bedroom, 1 Bath units with full Kitchen, Eating Area, and Living Room. Shared Laundry area with coin operated Washer/Dryer included. 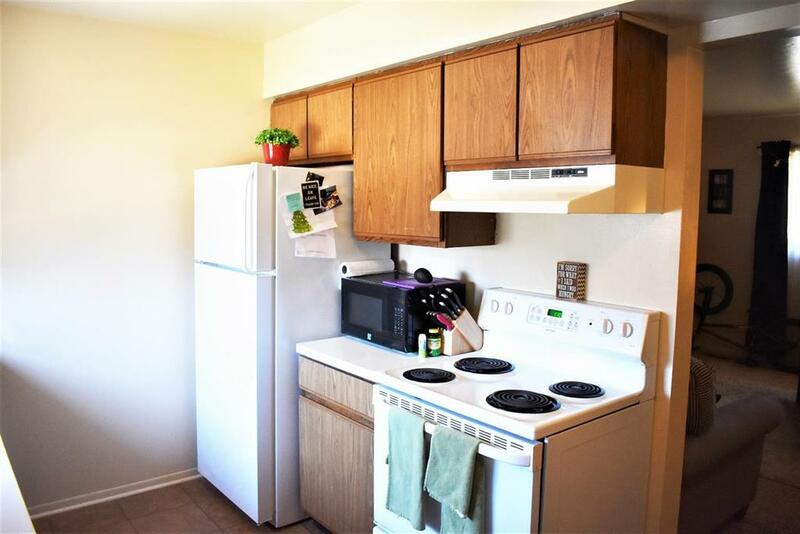 Each Unit offers 800sqft.+/- with rear direct access and shared front hallway access. 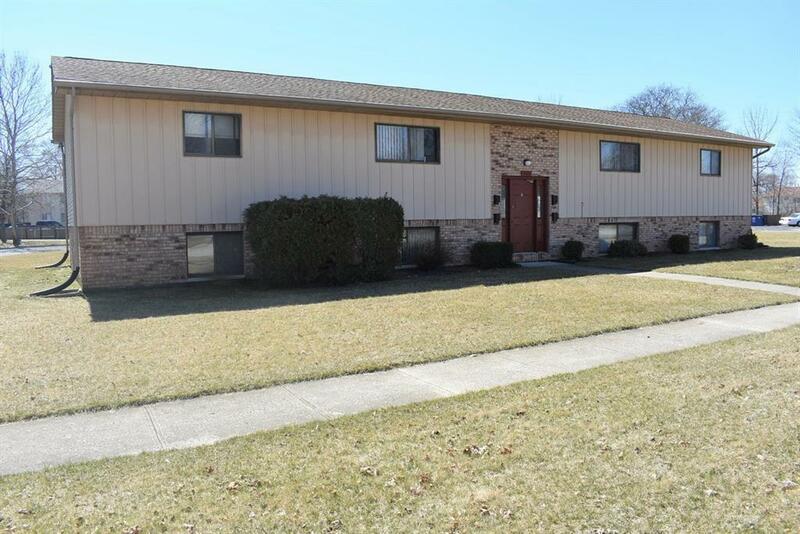 Excellent rental history and happy tenants. Parking area provides for 2 spots per Unit with front and back Security lighting. Tenant pays for all Utilities except public Water/Sewer.